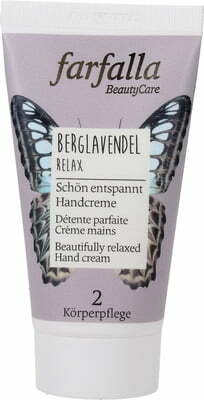 Noticeable regeneration for your hands. 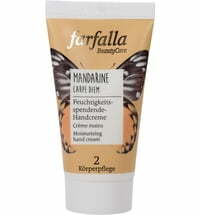 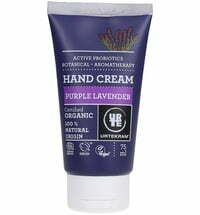 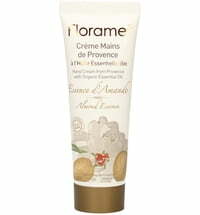 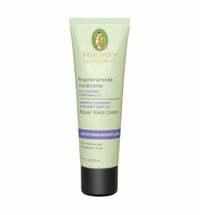 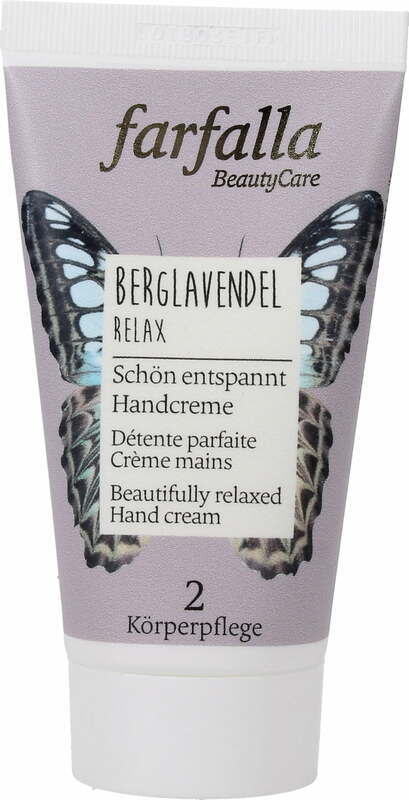 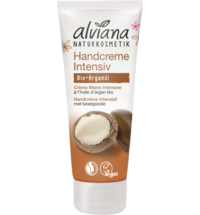 The hand cream delivers moisture, soothing lavender oil and nourishing shea butter delicate care for all skin types, while chapped areas are repaired. 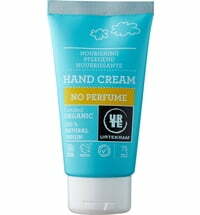 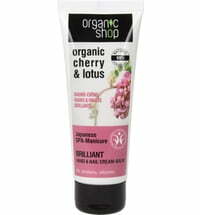 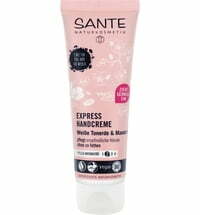 For a softer and more supple skin feel. 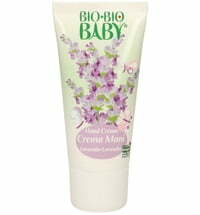 Apply a small amount into the skin until absorbed.